Despite the parodic date of their first show on 1st April 1977, Wire were an audacious, plucky four-piece who certainly weren’t there to fool around. Clad in minimalistic clobber and shaken slightly by the prospect of the night ahead, the bunch of 20-something’s graced the infamous Roxy Club in London’s Covent Garden with an air of fortitude to refashion the music of the 1970’s – a feat they undertook with ease. Sharing the bill with The Cortinas, The Models and The Buzzcocks, the ‘anyone can do it’ attitude of punk allowed them to concoct a sound that was often chronicled as thrillingly modern, and eradicate the idea that to be cool and revolutionary, you must also be instrumentally adept. 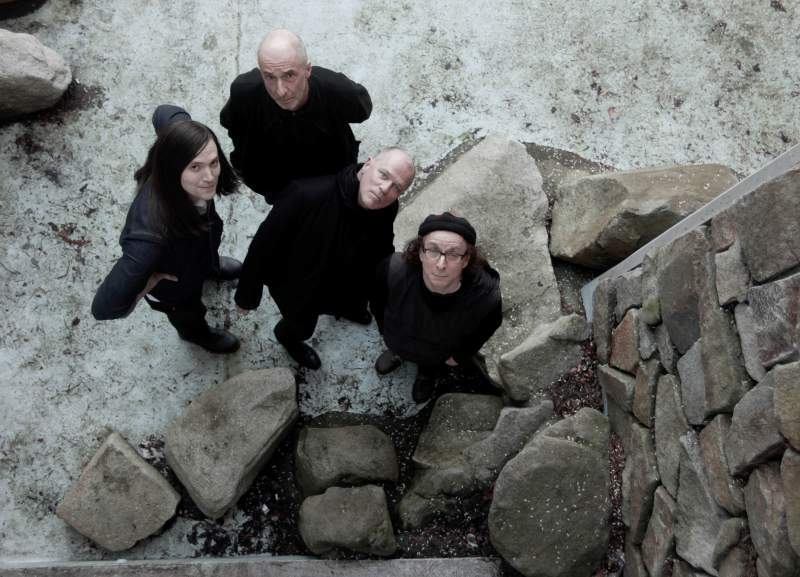 Wire play Newcastle’s Riverside on Friday 3rd November.